An extremely hard and innovative composite material with more than 90 percent natural quartz, made with original Breton technology. Discover the endless possibilities of natural stone. Our product catalog includes a wide variety of materials in all colors including granite, marble, bluestone, limestone, slate and basalt. Easy-to-use and sustainable ceramic slabs and tiles in a wide variety of sizes and colors. Through our long experience in the stone world, we have specialised in the worldwide sourcing, producing and transporting natural stone. With our global quality control network, we can ensure that our materials are of the very best quality. 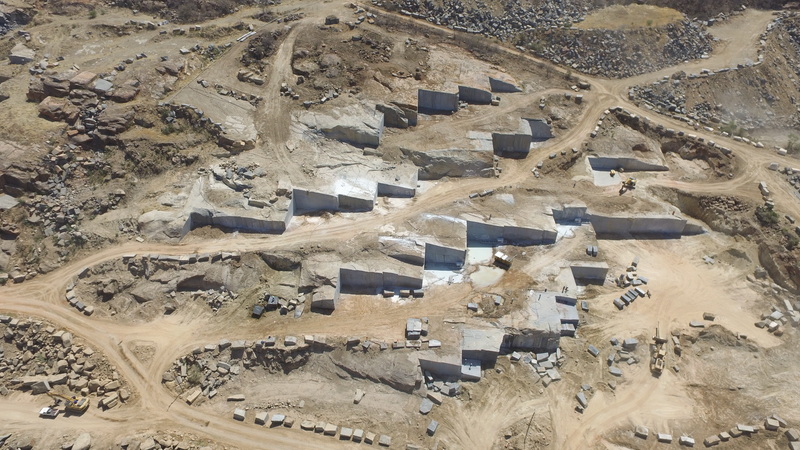 We are producers and wholesalers of blocks, slabs, tiles, skirtings and monuments in a wide variety of materials from our own quarries or from selected quarries and factories worldwide. When ordering materials, we also provide transport, shipment, insurance and custom clearance for our clients. 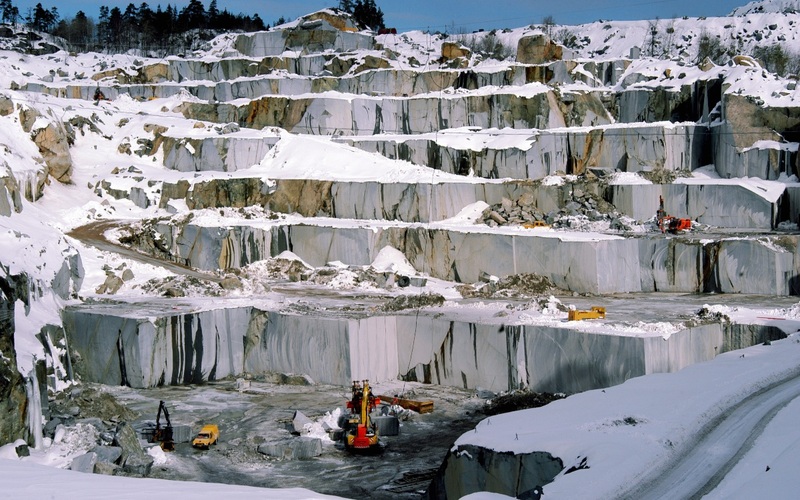 We offer materials from our own quarries and handle them in our own factories. Because of this, we can provide more flexibility for the customer. Apart from our own quarries, we also source materials all over the world to provide a wide variety of colors and materials to the customer. Through our global quality control network in Europe and Asia we make sure that all of the goods are checked before they reach your door. 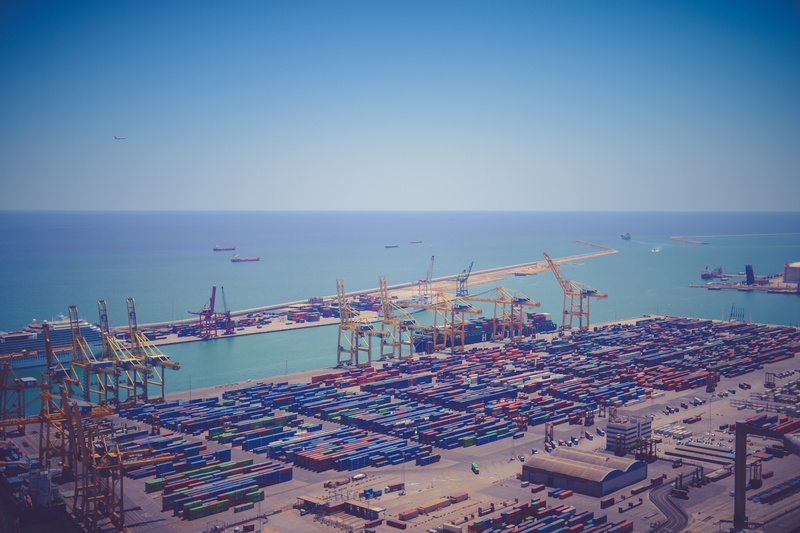 We make sure that the logistics are taken care of which includes the shipping, insurance and custom clearance. We specialize in sourcing, producing, processing and transporting natural stone. 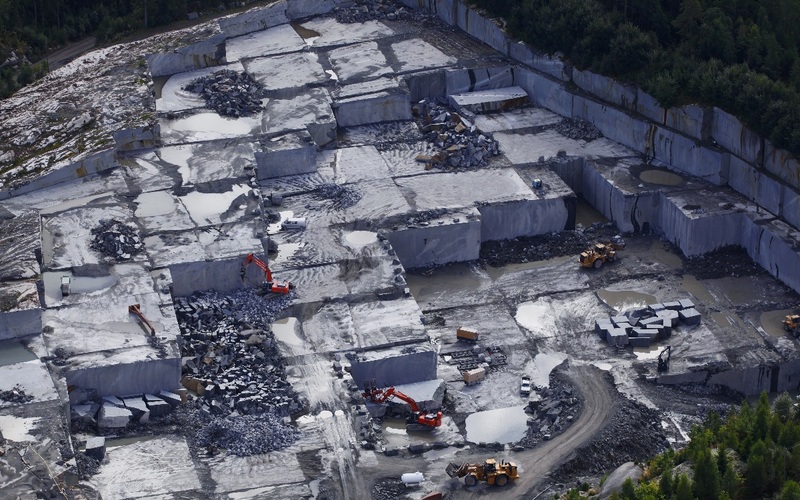 With our global quality control network, we can ensure the highest quality of natural stone products. To see what we offer, you can look at the Materials page. You can always contact us through our e-mail and we will respond as soon as possible.